"My Purpose is to Change the world with positive words" This is the classic line for inspirational speaker Terri Clay. Motivating and Empowering others to greatness. 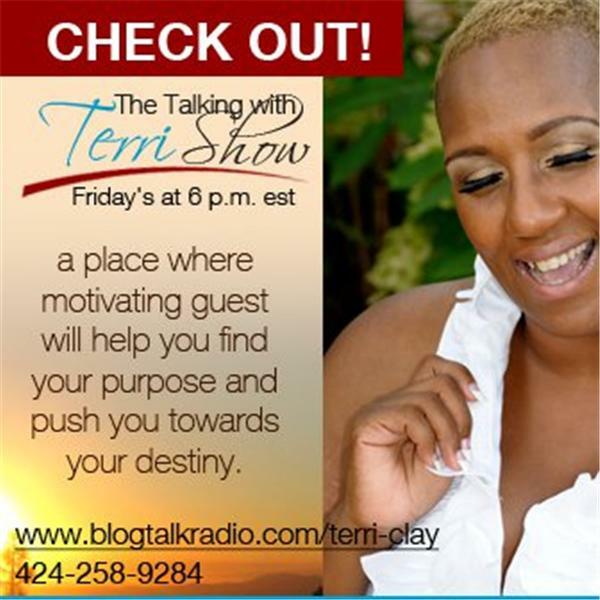 Other inspirational guest will be on board to help you and encourage you on this show. Do you want to learn how to market your business? Terri Clay will give tips from a conference call she had yesterday on how to market your business.